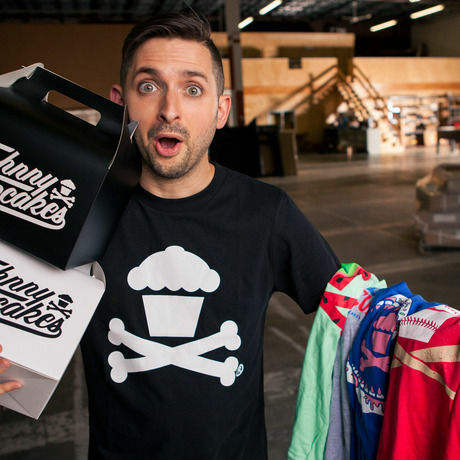 Quirky and beloved entrepreneur Johnny Earle relives the path that led to the creation of the famous Johnny Cupcakes brand - including every prank and failure along the way. 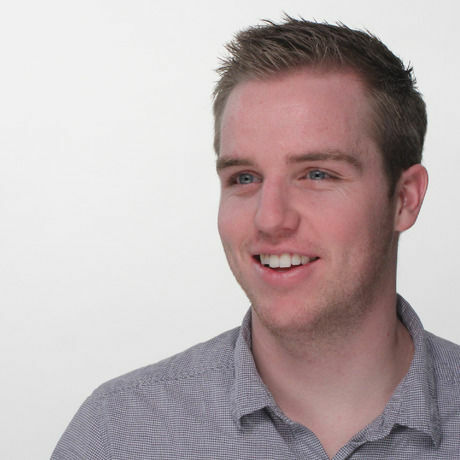 Johnny frequently speaks on innovation and brand loyalty at businesses and universities worldwide. He has been named Americas #1 Young Entrepreneur by BusinessWeek, one of the top innovative people in Massachusetts by The Boston Globe, he has been recognized 4 years in a row for making it into the INC 500/5000 fastest growing independent companies in America, and has been featured on MTV, NPR, FORBES, WIRED, and as a case study in several branding and business books.